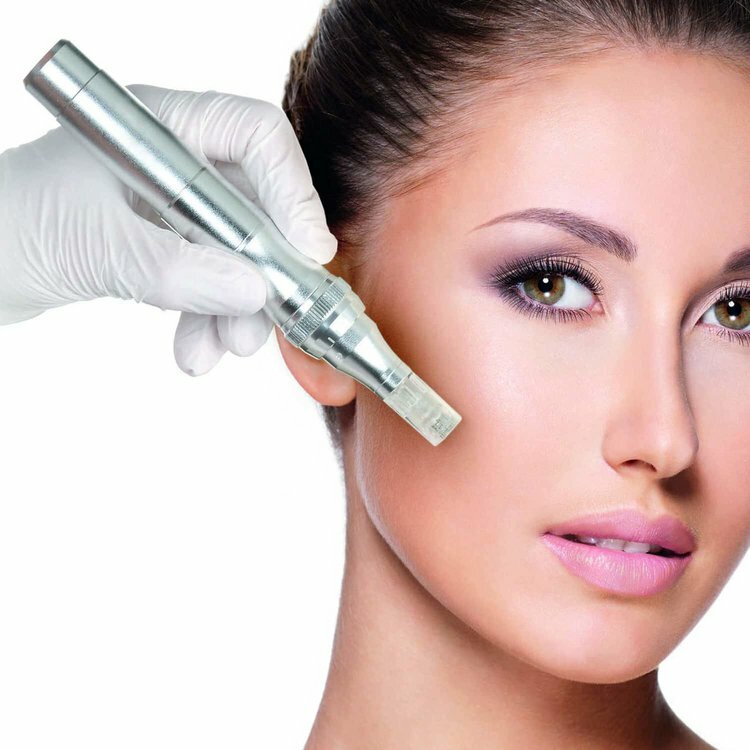 Micro is a non-invasive procedure helps to restore a youthful appearance and encourages new skin cells to grow. 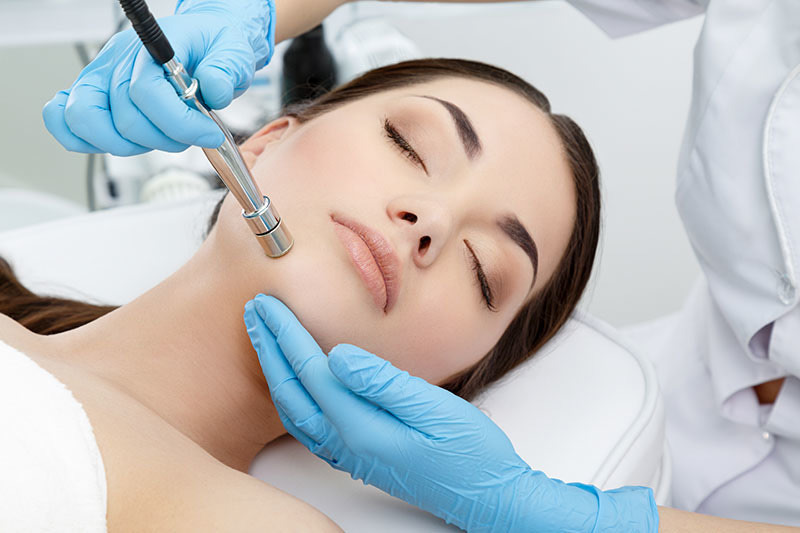 An abrasive vacuum like machine is used on the outer layer of facial skin to remove any build-up of dead skin that is present. This increases circulation and allows new skin cells to be revealed. Regular Microdermabrasion treatments helps to reduce the appearance of stretch marks, wrinkles, scarring, pigmentation and sun damage. Think of us as your very own ‘Personal Skin Coach’. Just as we keep our bodies fit and healthy with regular exercise, lasting results are achieved with ongoing skin treatments. 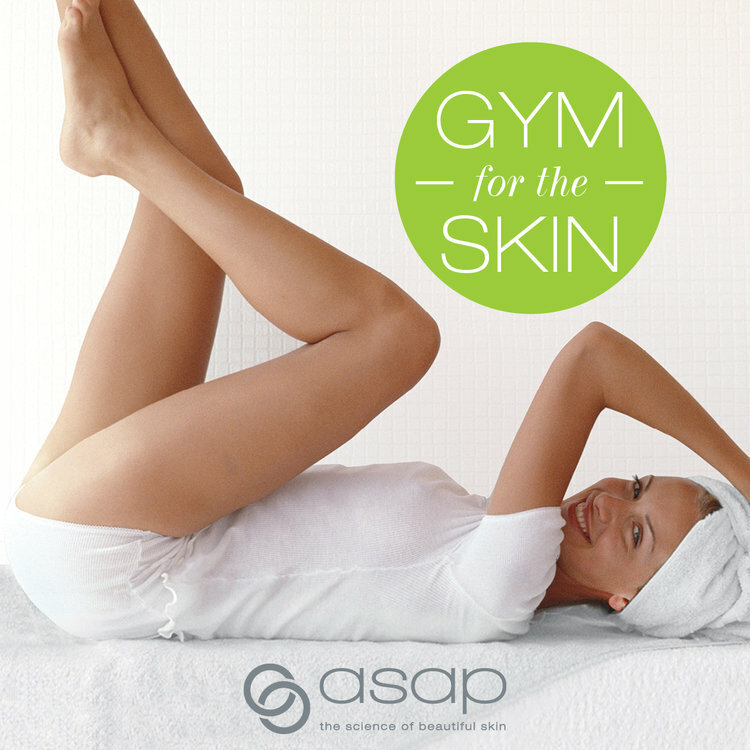 Requiring no preparation or downtime, asap Gym for the Skin workouts are a great introduction to asap peels. Treatments consists of 6 x 30 minute Gym for the Skin workouts, each combining a specific asap peel and a selection of serums to create a targeted treatment, that offers instant and long term visible results. Personal training for your skin, is about achieving your most beautiful skin. asap have a range of Gym for the Skin treatments, to asssit in correcting varying skin concerns. Our skin needling pen uses multiple needles to vertically pierce the skin, when moved across the skin, the micro needles create millions of fine channels in the skin. The channels can carry up to 80% more topical nutrients, allowing for treatment delivery deep into the skin. It also simulates trauma, which the body responds to by launching a natural healing process. Skin needling increases collagen production, helps improve skin tone & texture, acne scarring, pigmentation, fine lines and increases skins elasticity. asap skin products is an innovative Australian owned company successfully providing the highest quality cosmeceutical skincare for men and women of all skin types. The range is Australian made and offers concise, uncomplicated skin care for busy people. Scientifically formulated to provide visible results for difficult skin concerns, including sun damaged, ageing and acne prone skin, the range draws on highly active cosmeceutical ingredients, including AHAs, Hyaluronic Acid, Niacinamide, Vitamin C, Vitamin A and antioxidants to promote younger, fresher and healthier looking skin. asap skin products use environmentally friendly ingredients, contain no harmful chemicals, micro-plastics, parabens, SLS/SLES, mineral oil, artificial fragrances or animal derivatives, and are not tested on animals. Asap skin products will continue to push the boundaries in providing products and ingredients that are at the cutting edge of scientific development, whilst staying true to the core philosophy of delivering simple, effective and affordable skin care.